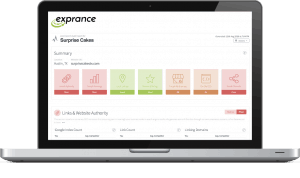 A blog about how we do the technical things behind the Exprance website and other websites we build. You'll find posts primarily about WordPress how to's but also other topics that fit the how we did it format. Get a free local SEO audit and report. We'll show you how you can reach more local customers. © 2019 Exprance How We Do It Blog. All Rights Reserved.